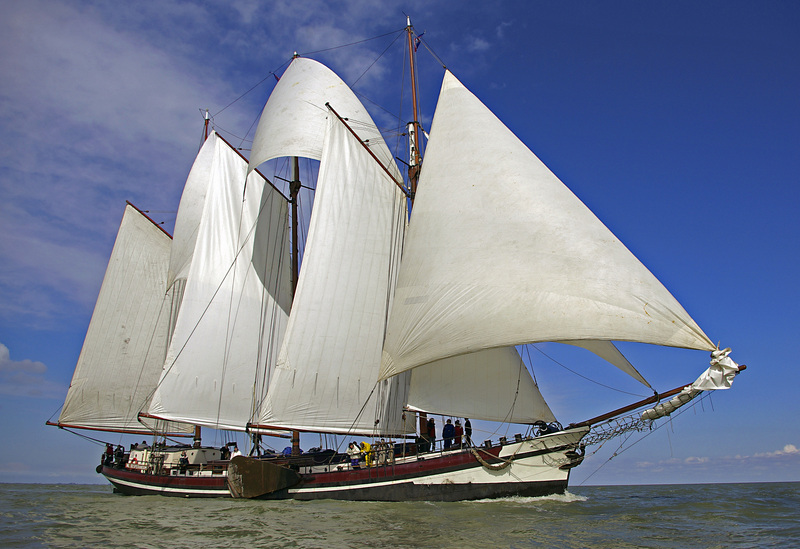 The three-mast schooner Nil Desperandum is a majestic appearance on the IJsselmeer. Whether an experienced sailor, or someone looking for a relaxing holiday, you will all find just what you are looking for! The ship is well equipped and the crew will guarantee that you will want for nothing. 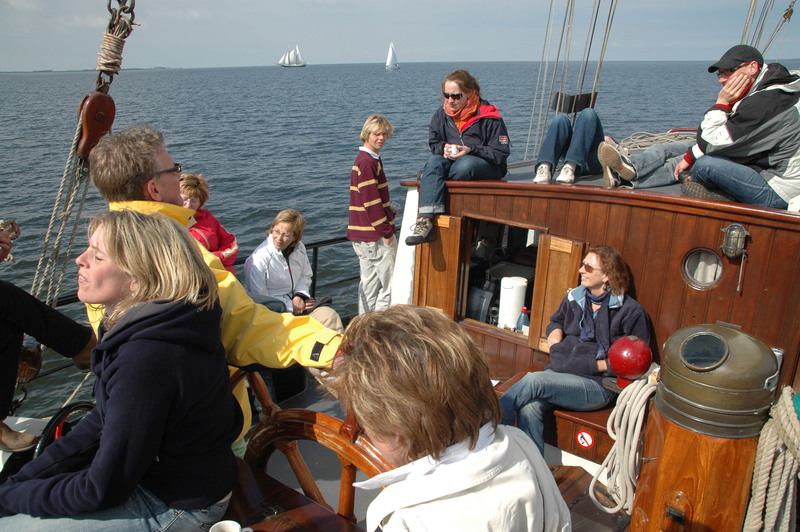 Sailing on the Nil Desperandum is a matter of co-operation between guests and crew. You will be taught how to operate the halyards, the sheets, the winches and even steer the 36 metres of steel and wood. The satisfaction of having reached your destination as a result of your own work adds just that bit of extra taste to the docking-drink. The ship itself will remain your ‘home-from-home’ for the duration of the trip. On it you will sail, eat, sleep and maybe dream away while someone is strumming a guitar. 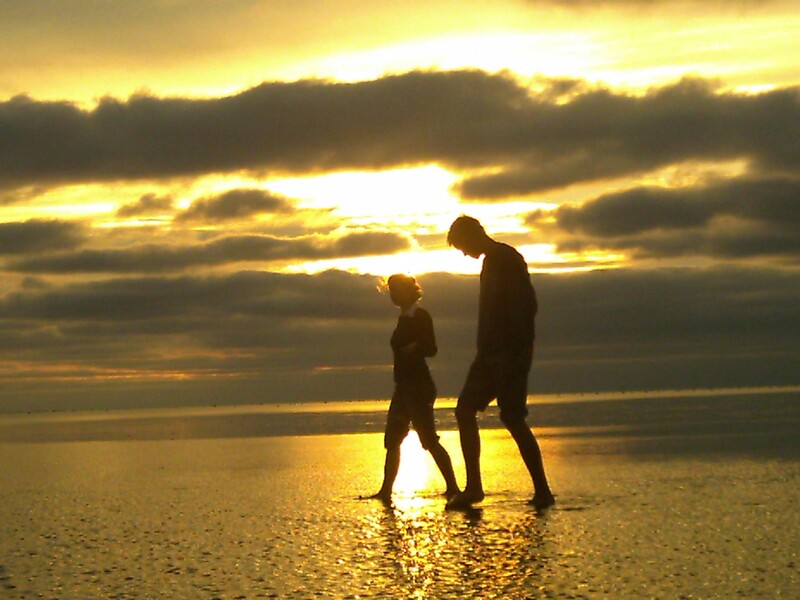 From it you will explore the ports and Islands, or dive into the water for a cooling swim! Best regards, Ab van Hasselt (skipper).